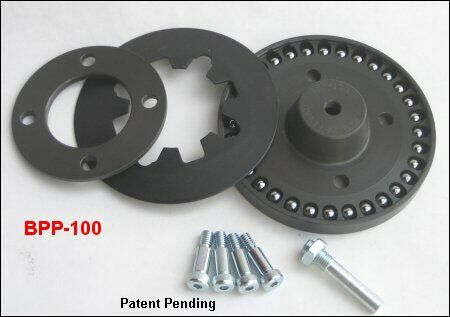 BPP-100 BDL's new "Patent Pending" Ball Bearing Lockup Clutch is now standard equipment with all of our new 2" drives and is available as a retro fit for all BDL belt drives with coil spring clutch, except our Top Fuel drives. 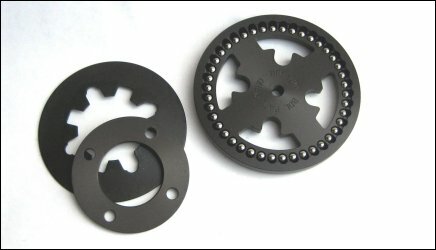 Our kit is used with the stock clutch basket. 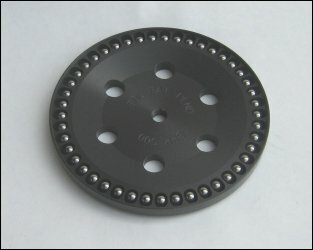 It replaces the stock pressure plate and is used with the stock diaphragm spring, spring retainer and bolts. Our kit is used with the Primo clutch basket and replaces the pressure plate, diaphragm and retainer and uses the Primo bolts. Must use BDL diaphragm and retainer for maximum results. Our newly designed retainer changes the fulcrum point for easier pull. NOTE: Proven performance on Wink Eller's 2000cc Bonneville turbo charged side car bike setting a new record of 177.874 mph. Now the world's fastest AMA side car.